The AMA says the government should "immediately reject" proposals that would expand the ability of nurse practitioners to provide Medicare-funded services. 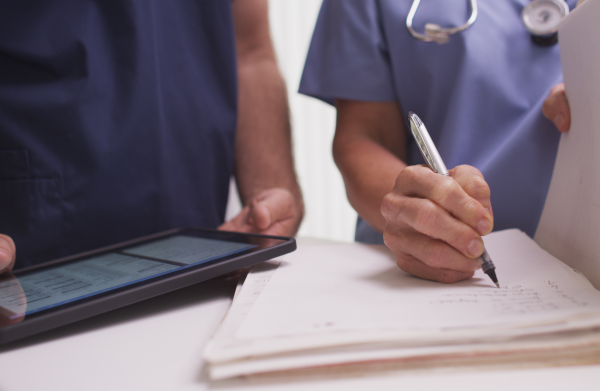 The association says the draft proposals from the Medicare Benefits Schedule (MBS) Review Nurse Practitioner Reference Group would remove the current requirement for nurse practitioners to collaborate with doctors in delivering patient care. The reference group's 14 recommendations seek to expand Medicare-funded access to nurse practitioners and increase the current schedule fees. They also seek to remove the requirement that Medicare-funded nurse practitioner services must be delivered under "collaborate arrangements" with a doctor. According to the report, this requirement has "become an impediment to growth" of the nurse practitioner role in "improving access to quality care for all Australians". It says they can be "difficult to develop", particularly in rural and remote areas, with some nurse practitioners reporting "resistance" to collaborative arrangements. AMA president Dr Tony Bartone claimed the proposed changes would fragment care, increase costs and potentially lead to poorer patient outcomes. “Nurse practitioners were first permitted to provide Medicare-funded services to patients under reforms introduced in 2010. These reforms were carefully designed so that they did not fragment patient care, or deny patients access to a doctor," said Dr Bartone. “It increases the risk of adverse outcomes from the interaction of different medications and treatments, and the risk of communication breakdown between the different health professionals involved in the patient’s care," added Dr Bartone.